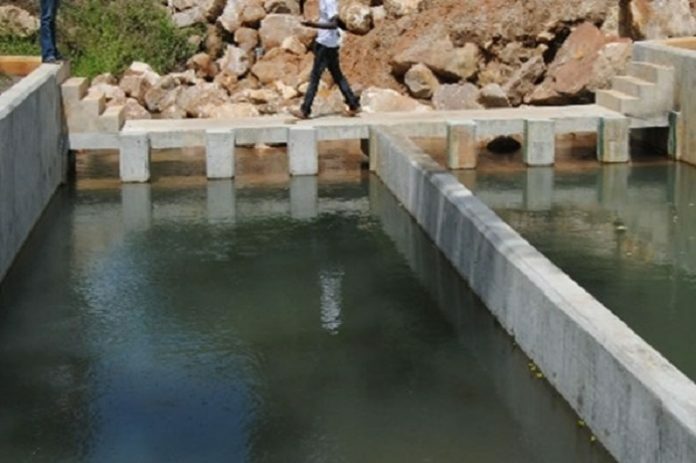 The national government has initiated three water projects at the Coast to alleviate the perennial water shortages in the region. Water Permanent Secretary Fred Segor said the three projects are the Mzima 2, Baricho Lot 3 and Mkanda Dam. The Mzima 2 water project will pass through Mariakani and Kaloleni in Kilifi County to the Coast Water services Board reservoirs in Mazeras. Baricho Lot 3 will ensure a steady water supply in Malindi, Kilifi and Mombasa towns. According to Segor, each of the three tourist towns will have a dedicated pipeline. The project also includes sinking of new wells at the Baricho water works in Malindi. Two of the wells have a capacity to produce 350,000 cubic metres of water per day. The third has a capacity of producing 450,000 cubic metres. Furthermore, the project is in its final stages. The Mkanda Dam in Kwale is expected to lessen water problems in Lunga Lunga and Msambweni sub-counties. Segor said the US $25.92m Baricho Water Project will reach completion in December next year. Mr. Segor said that Lot 1 of the project is currently on course and is almost complete. The project, which will cover 93km will supply water to more than 200,000 people. The three projects are in a bid to enhance water supply to the city, which is currently grappling with a huge population. This, according to the PS, means a daily uptake of 50,000 cubic metres of water to Mombasa is required. The PS urged the county governments to improve water distribution to residents. He also added that it is the duty of the devolved governments to ensure water is available to the residents. As such, they have the critical role in ensuring no water rationing takes place.